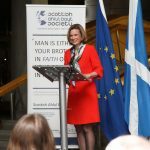 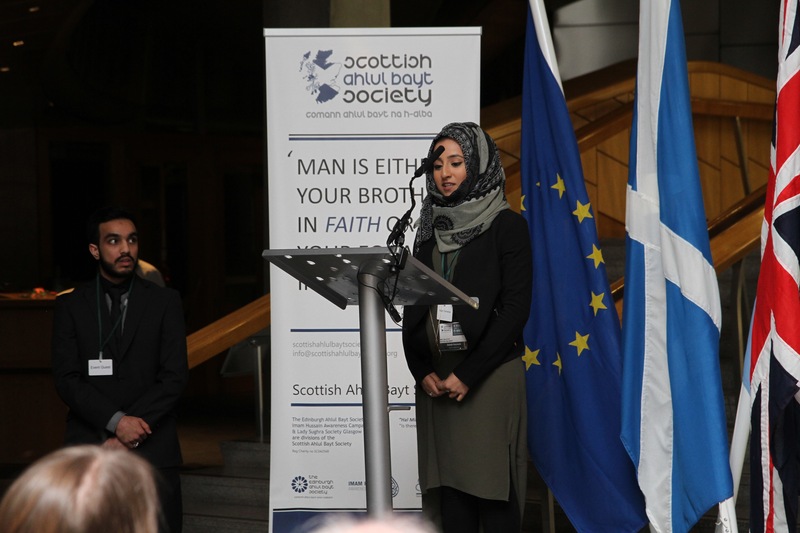 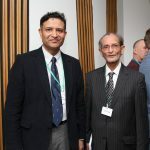 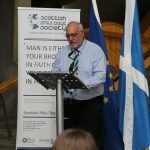 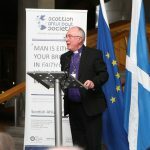 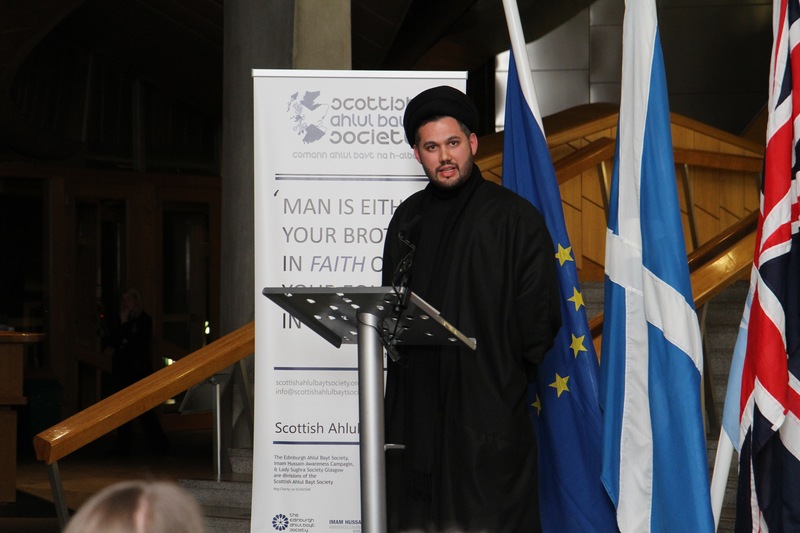 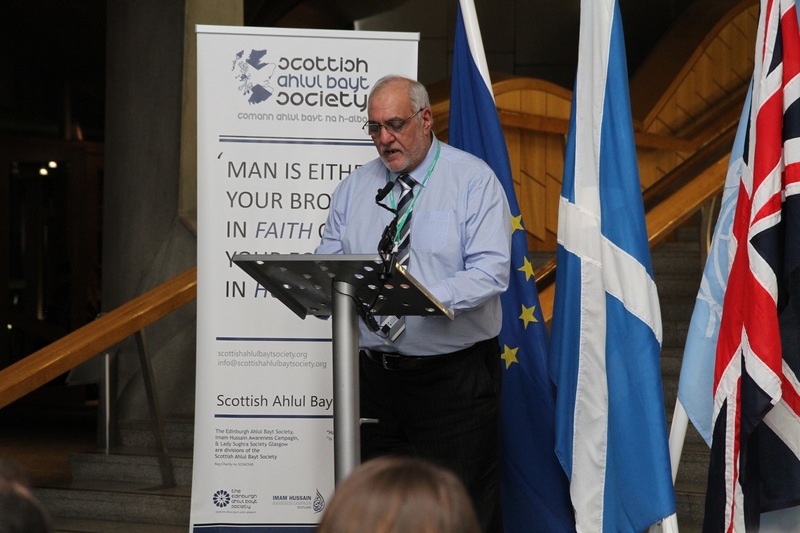 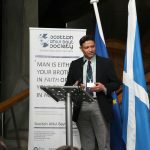 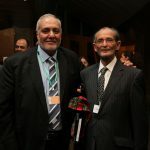 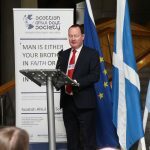 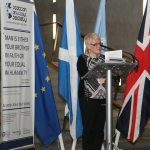 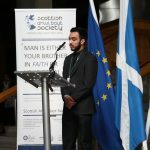 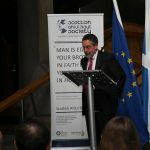 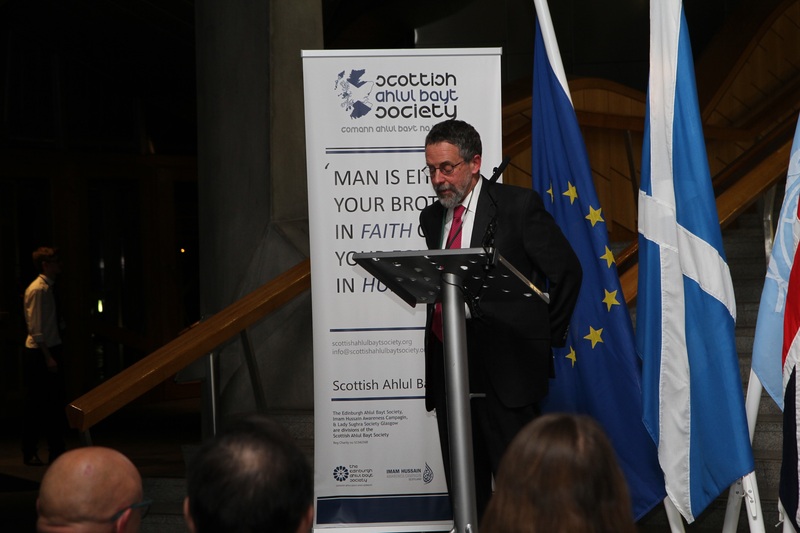 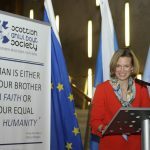 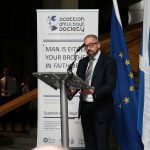 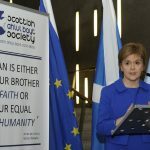 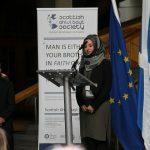 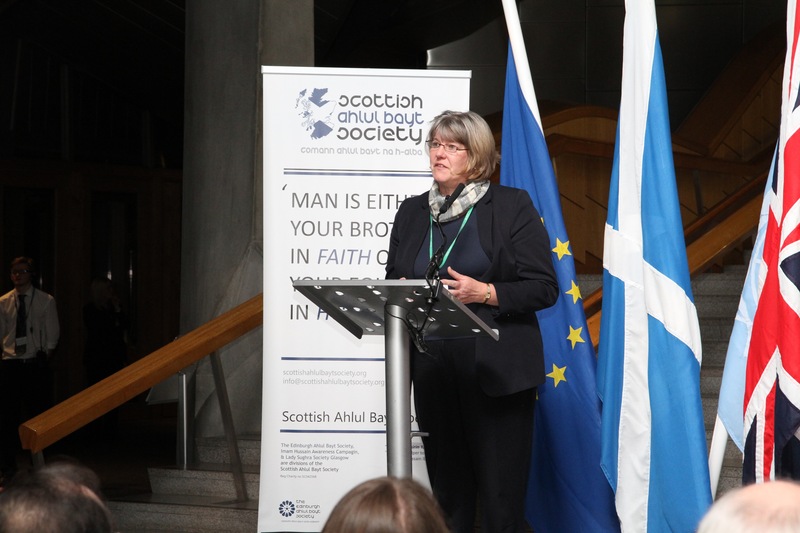 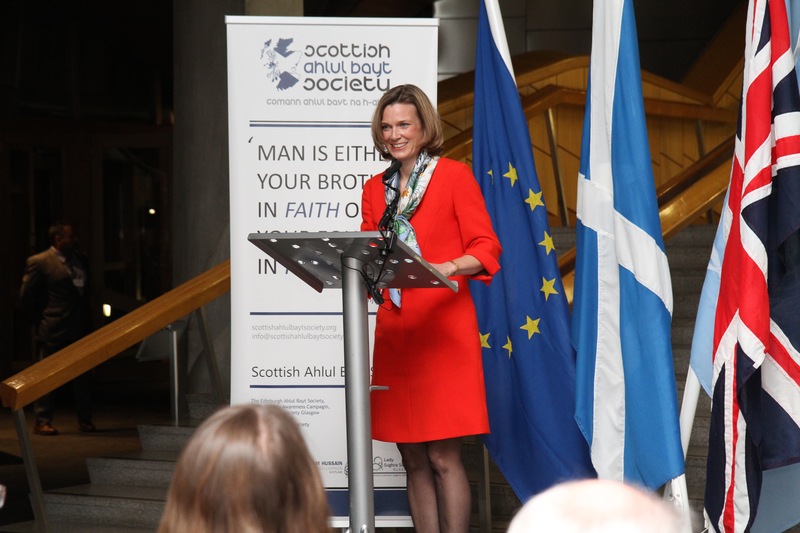 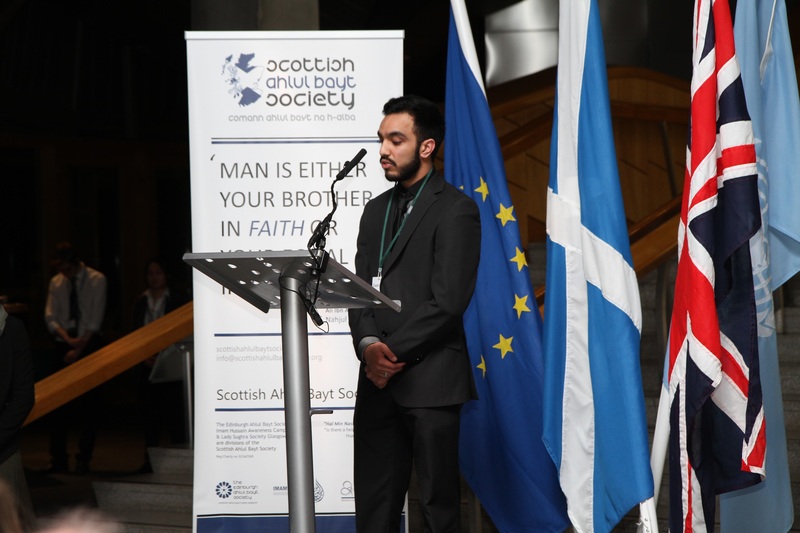 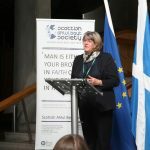 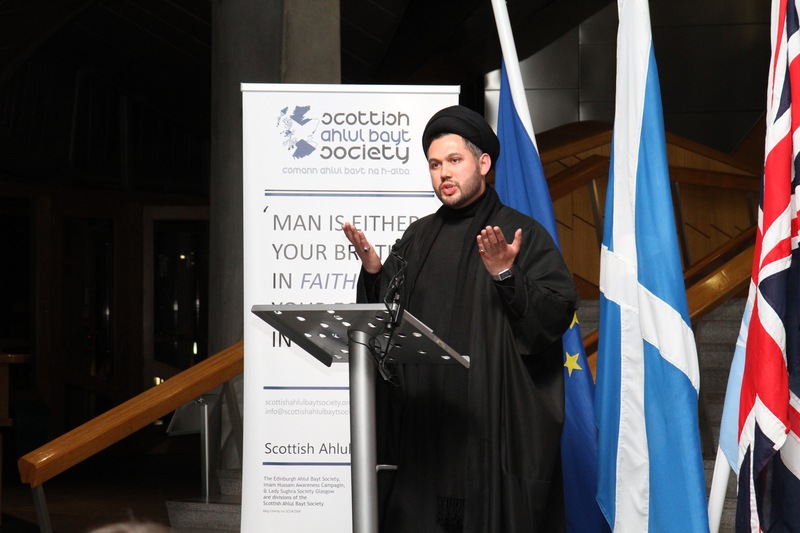 “EU Integration, Faith and Diversity in Scotland: A Shia Muslim Perspective” Organised by the Scottish Ahlul Bayt Society and Sponsored by Bill Kidd MSP, Chief Whip to The Scottish Government at The Scottish Parliament. 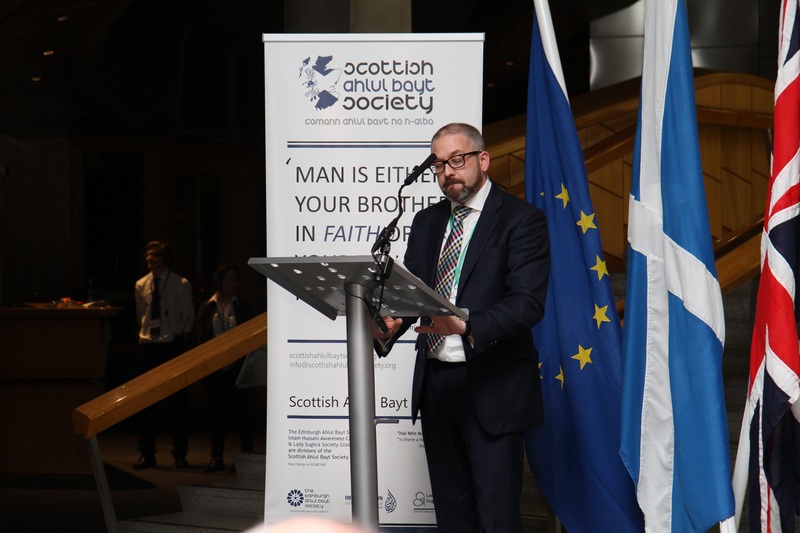 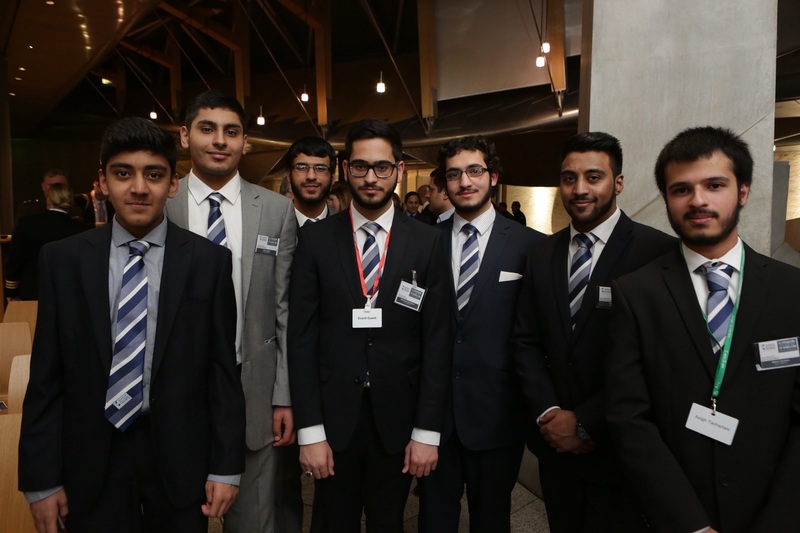 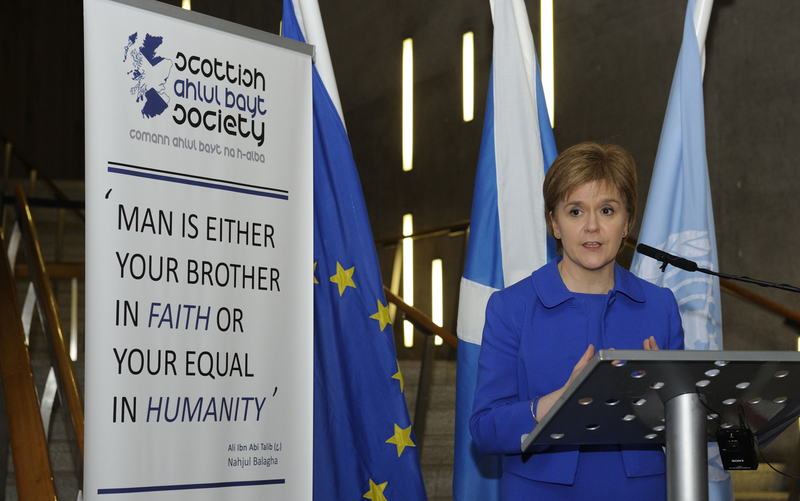 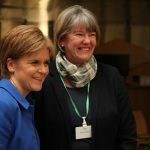 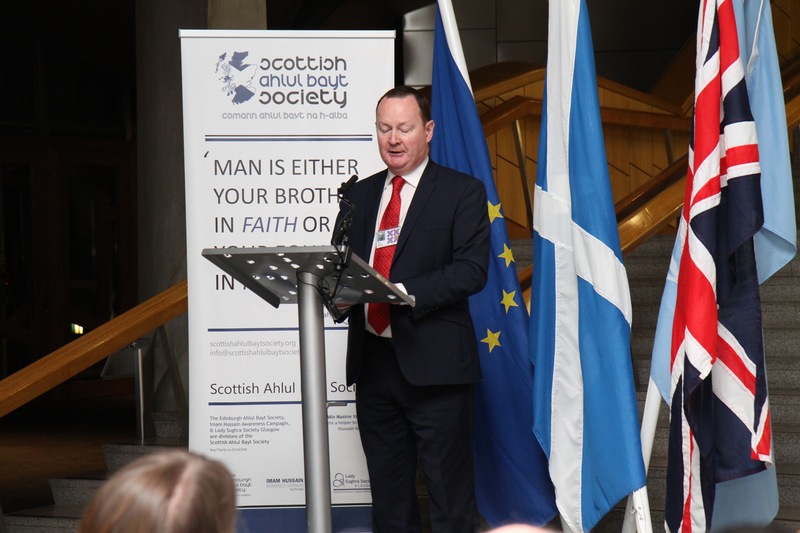 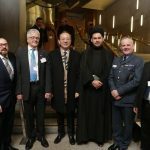 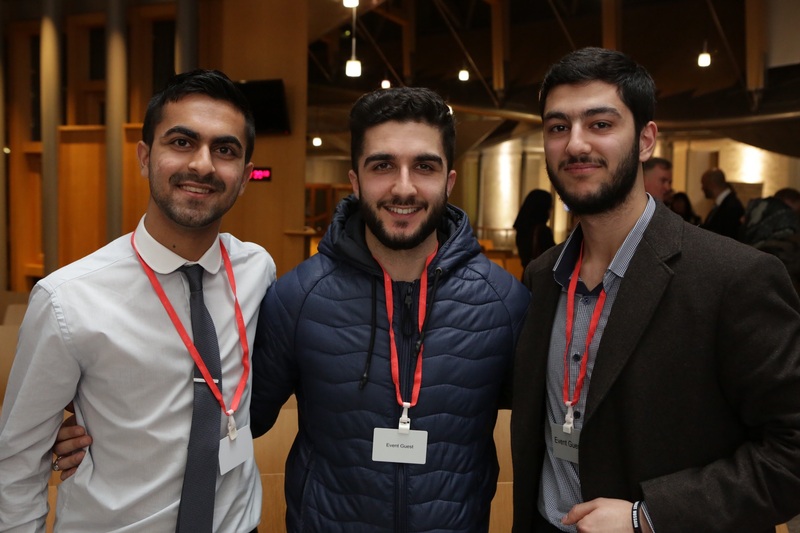 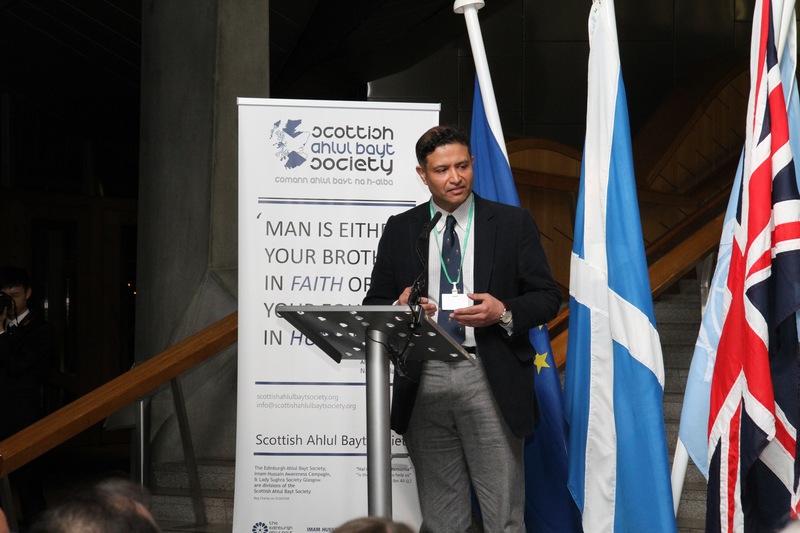 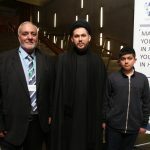 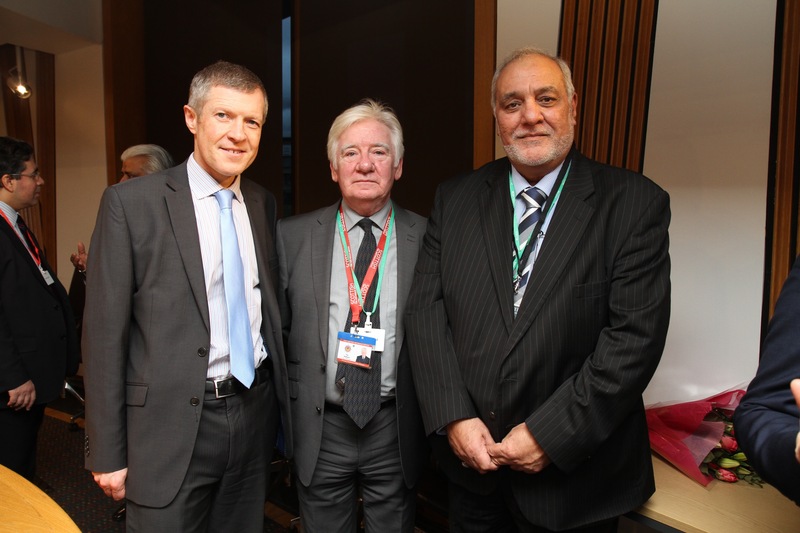 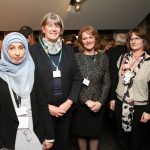 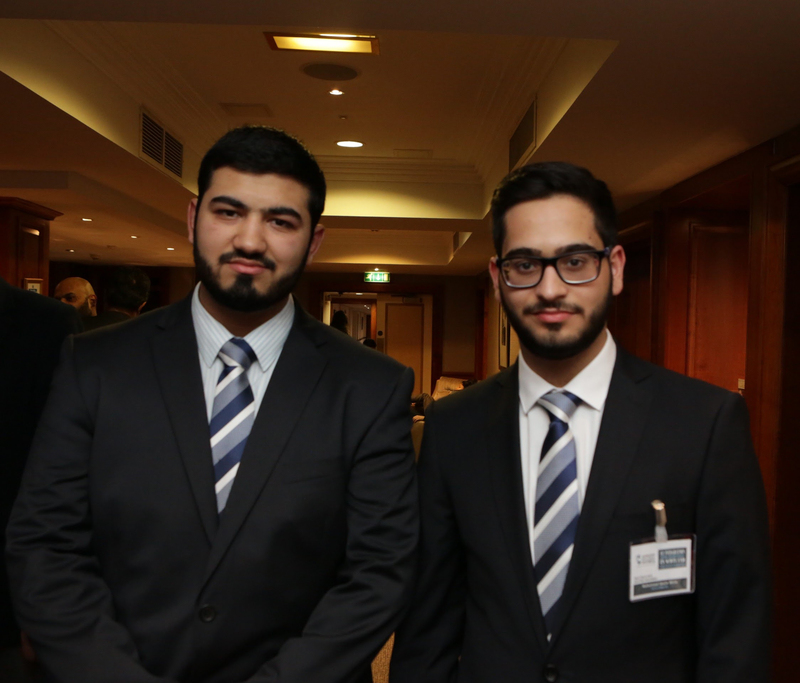 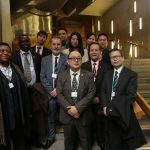 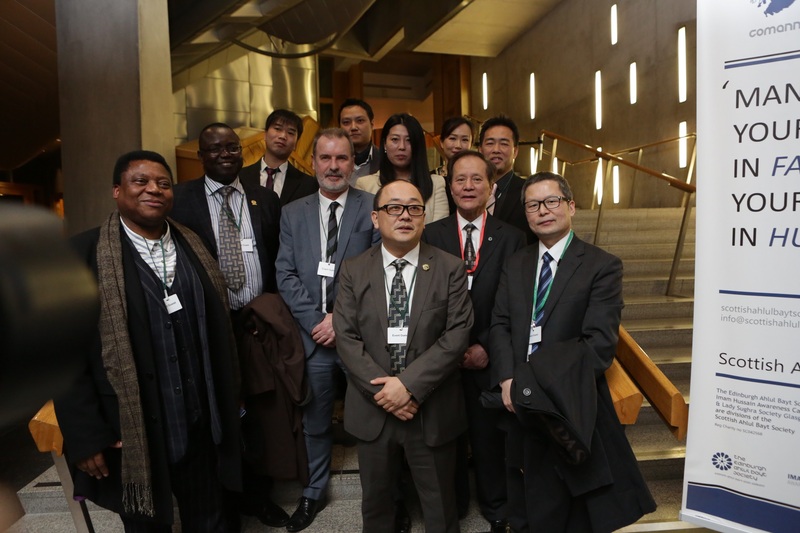 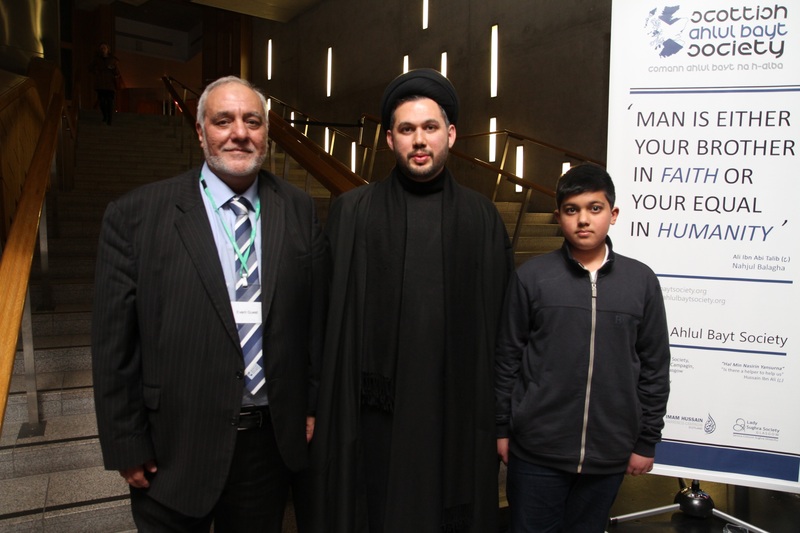 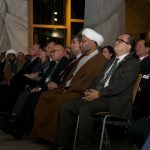 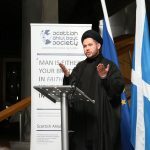 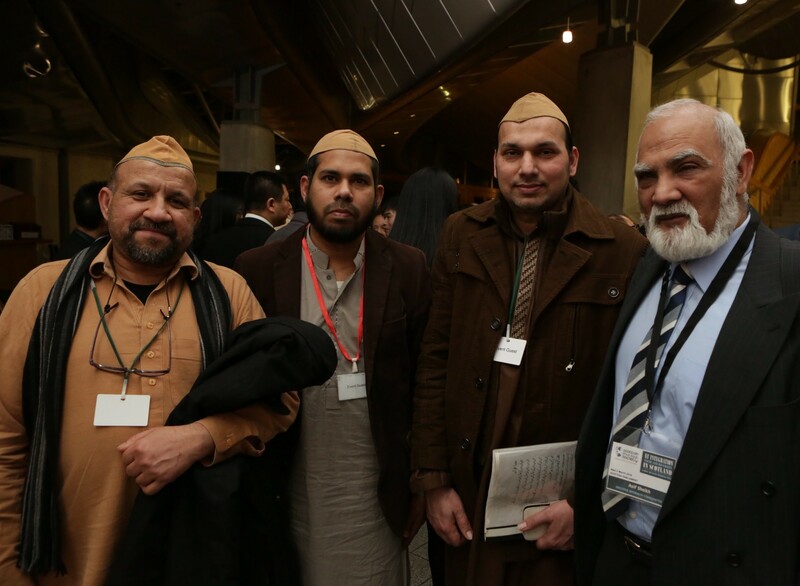 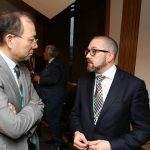 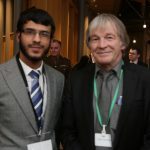 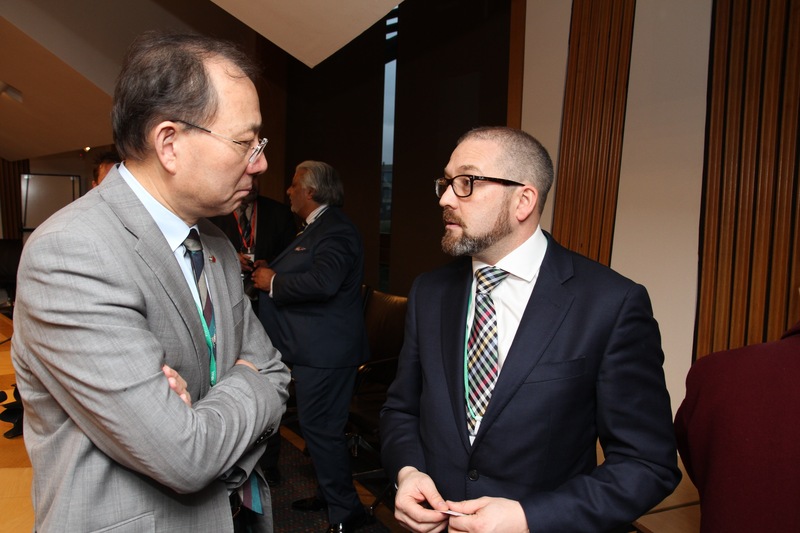 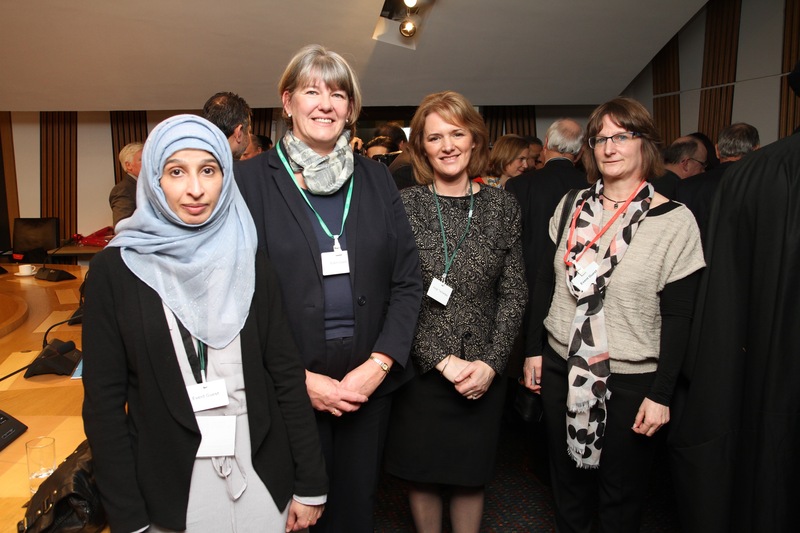 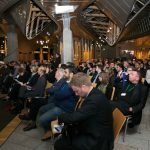 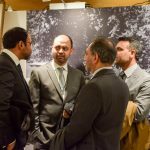 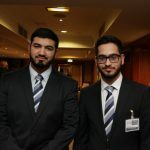 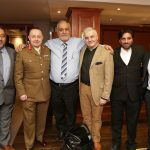 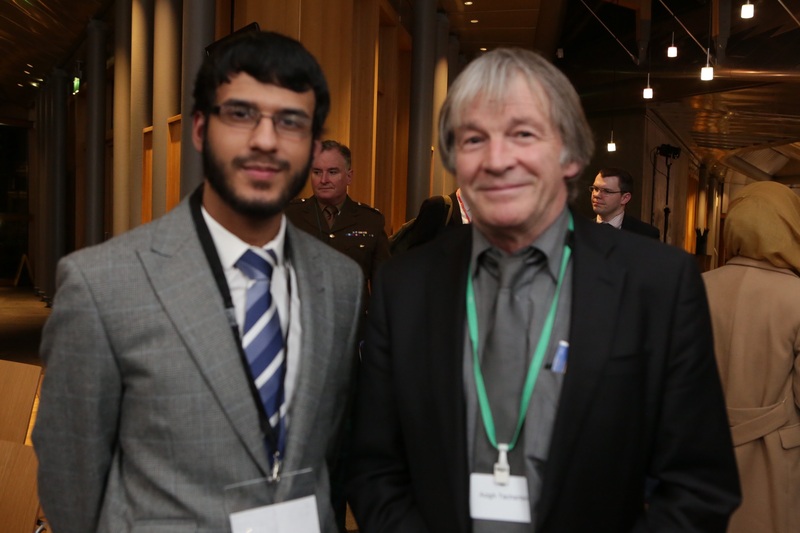 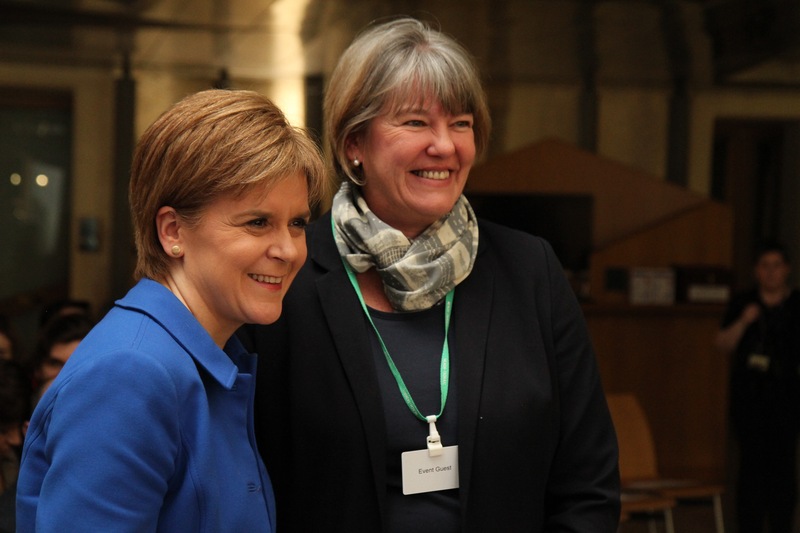 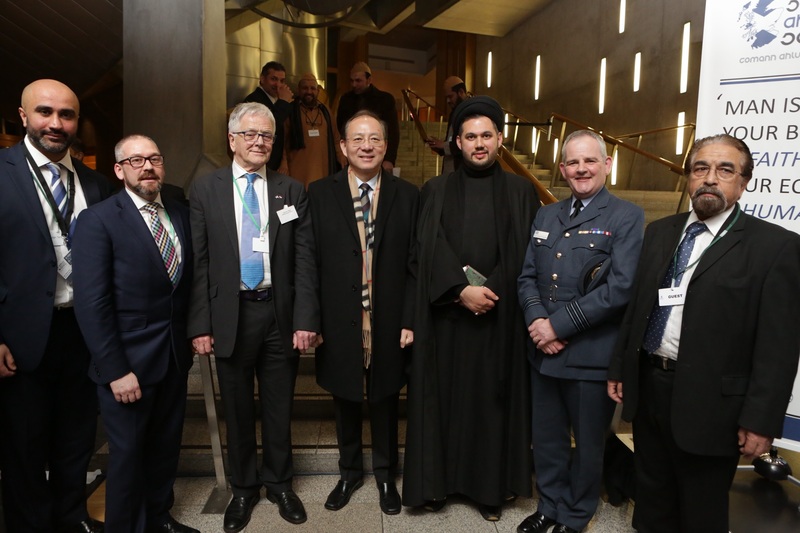 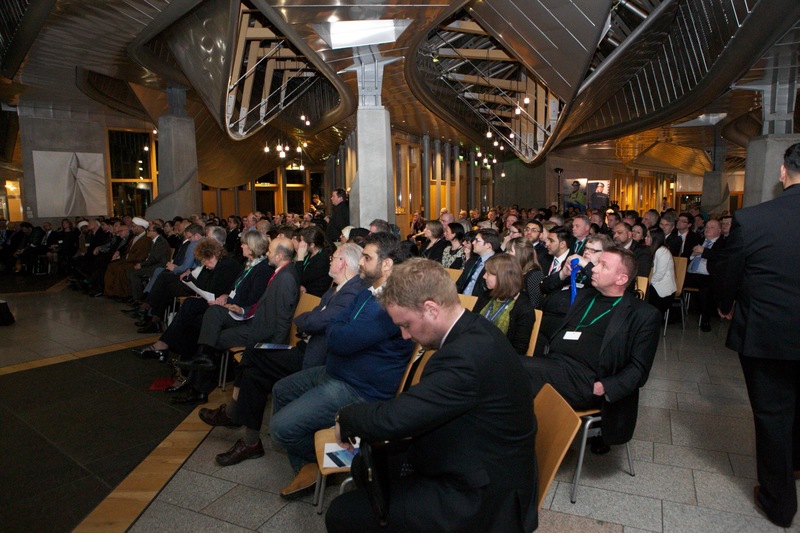 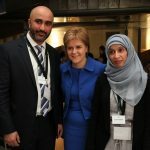 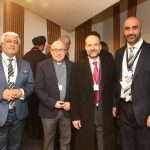 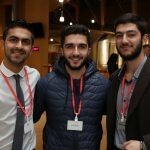 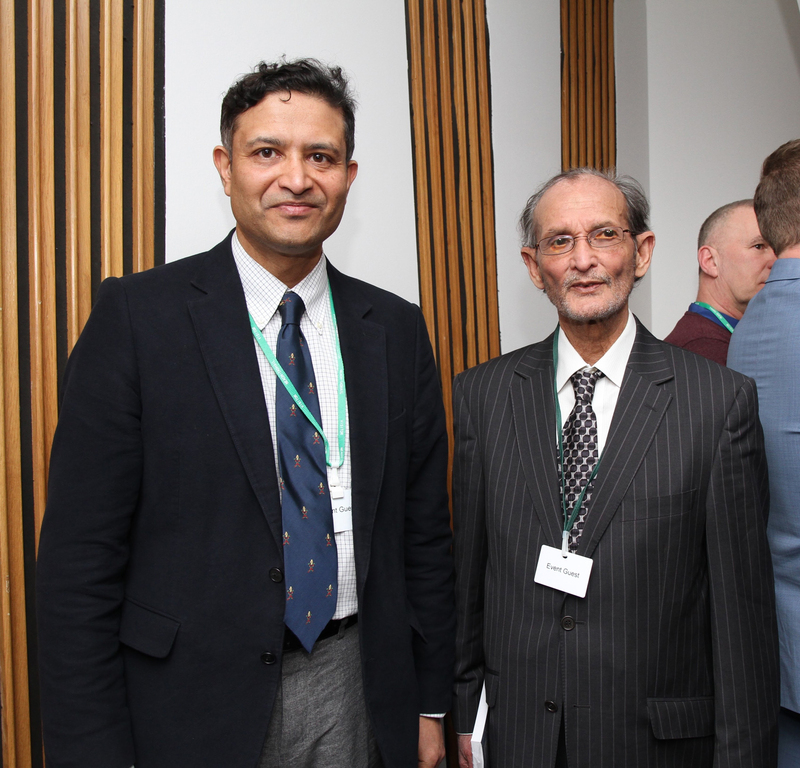 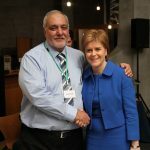 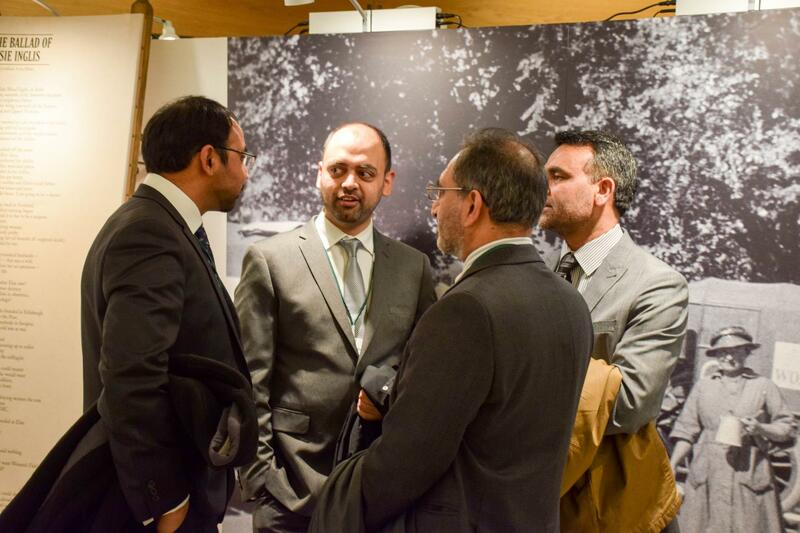 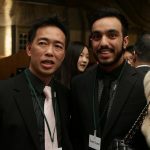 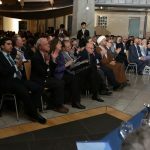 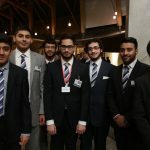 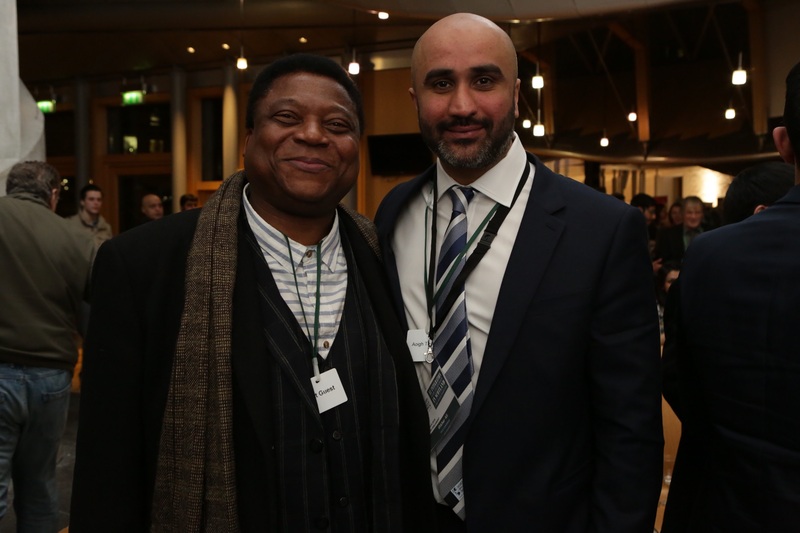 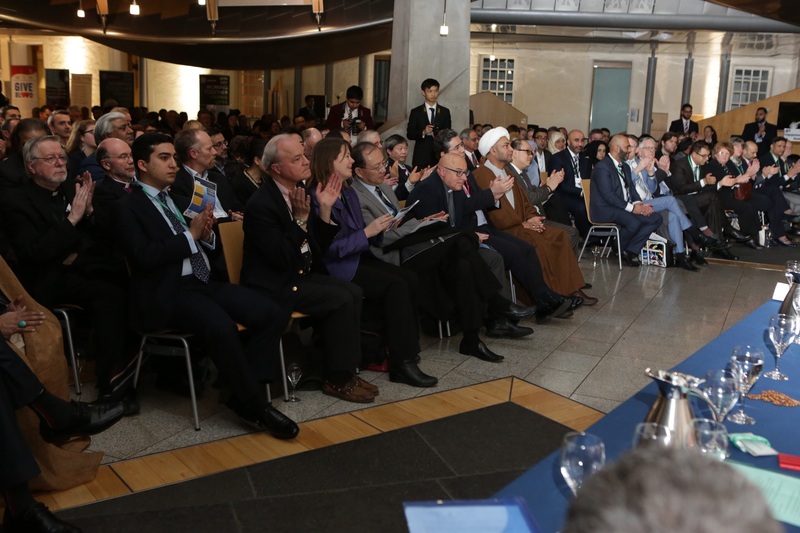 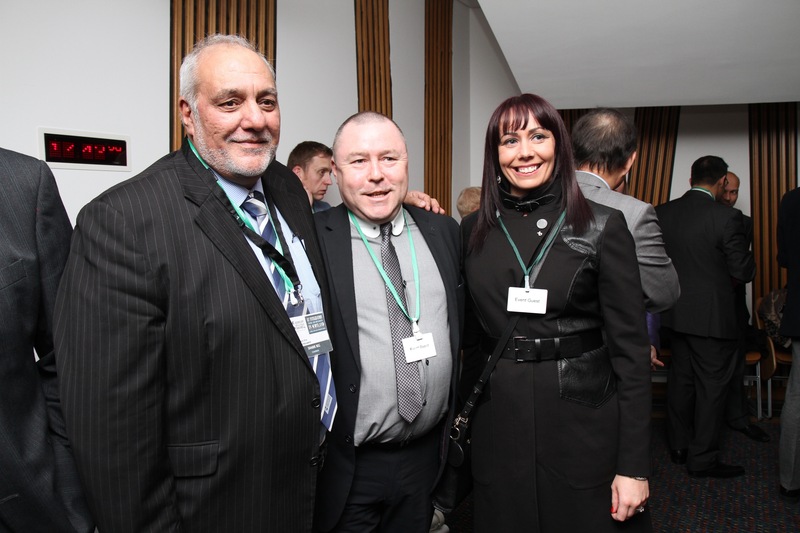 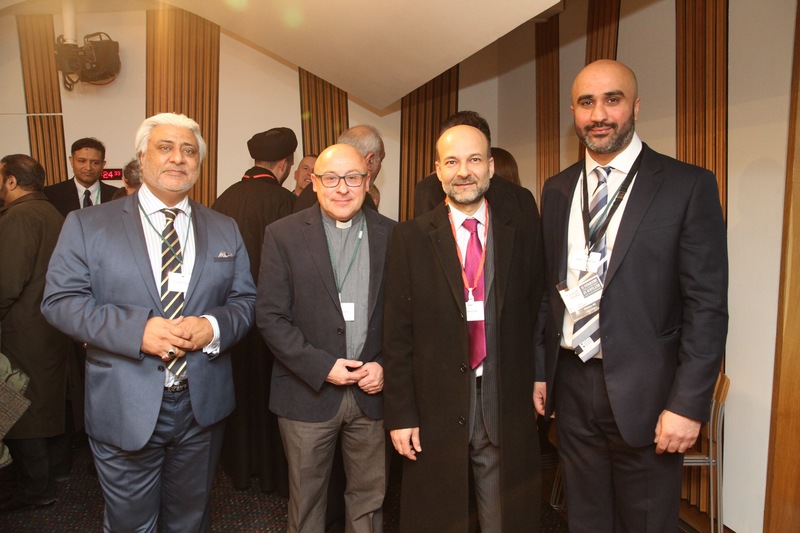 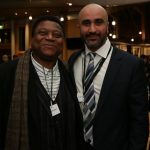 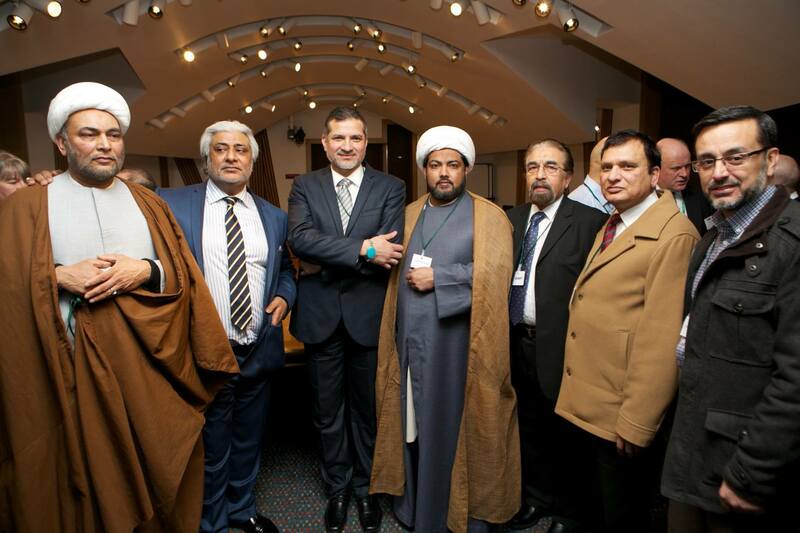 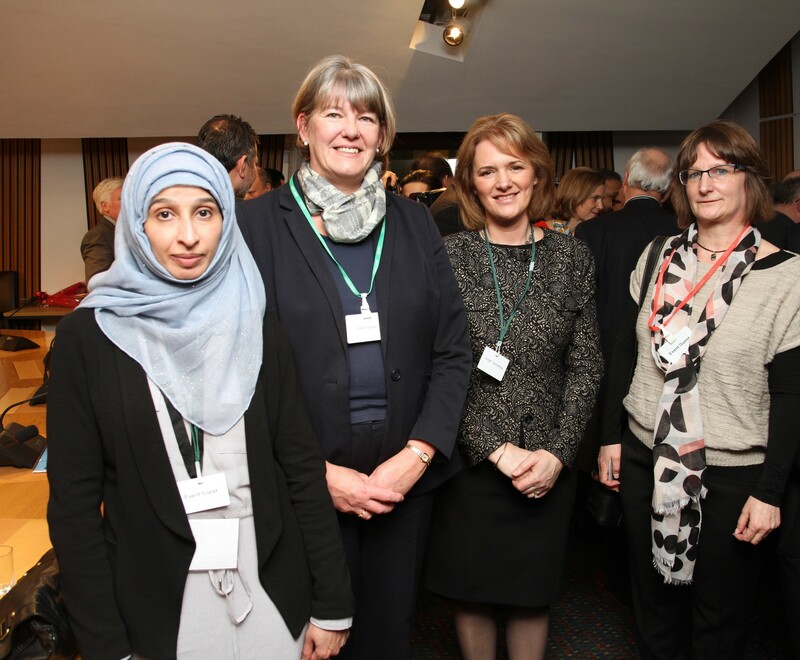 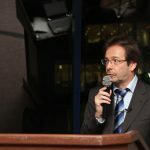 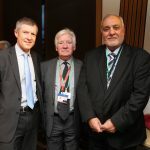 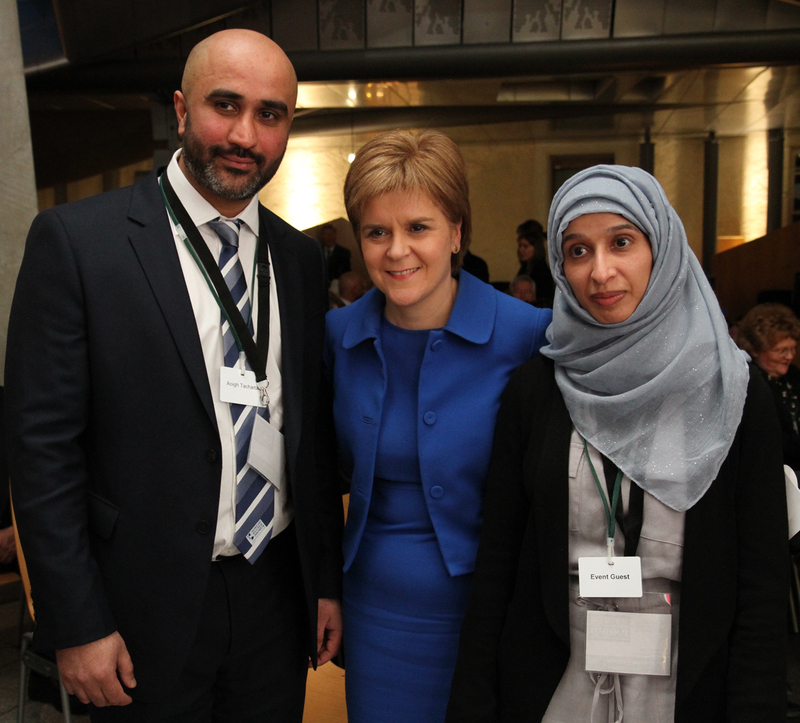 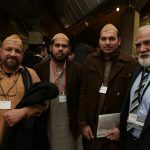 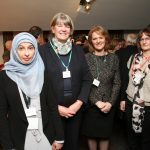 An unprecedented and key juncture within the engagement of the Shia Muslims in Western Europe: the Scottish Ahlul Bayt Society held a momentous event within the Scottish Parliament on Wed 2nd March 2016 – sponsored by Scottish government Chief Whip Bill Kidd. 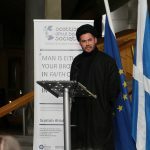 Titled “EU Integration, Faith and Diversity in Scotland: A Shia Muslim Perspective” the event highlighted the Scottish Shia Muslim communities as social and humanitarian stakeholders, celebrated Scotland’s renowned religious and cultural diversity, and sought to strengthen the societal integration of the Shia Muslims, and wider society, within Scotland, the UK and EU member states. 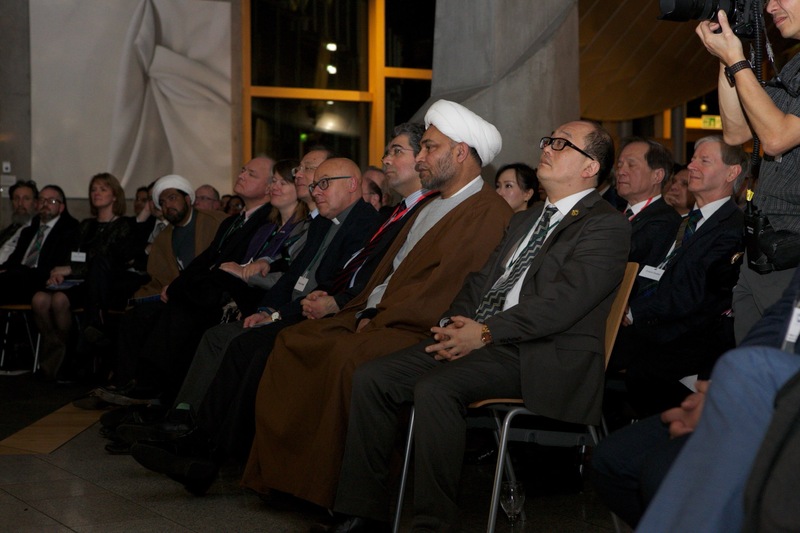 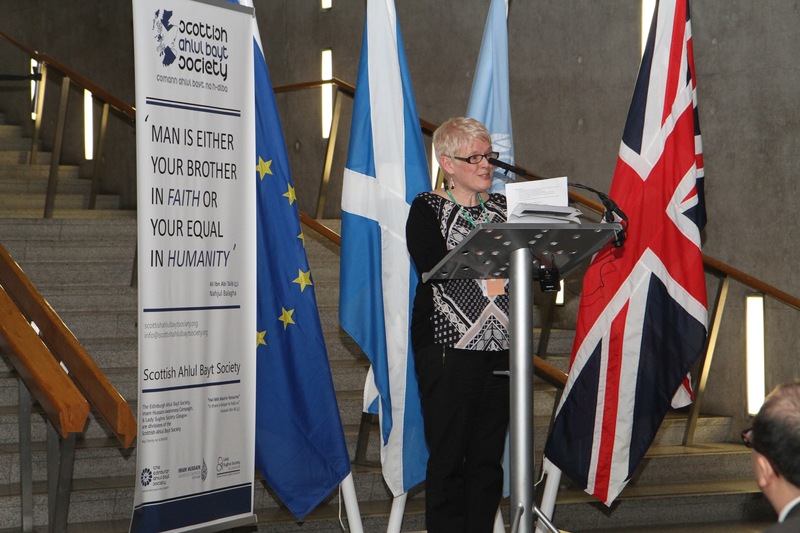 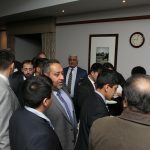 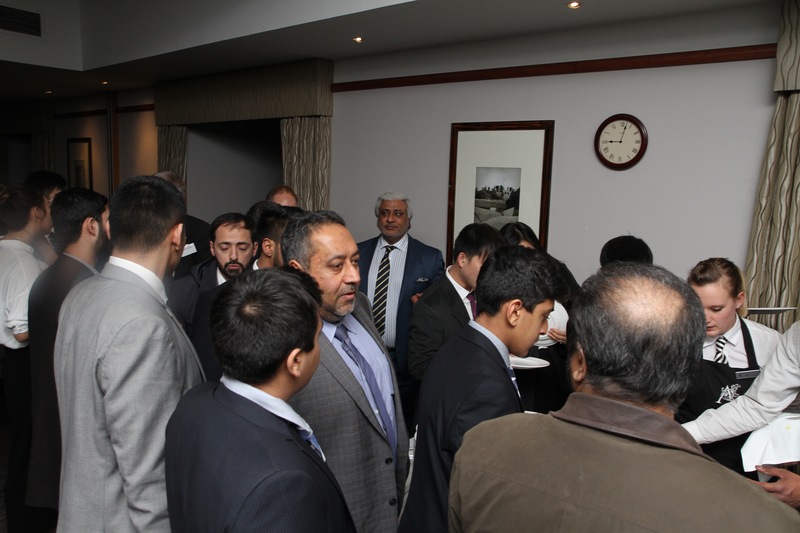 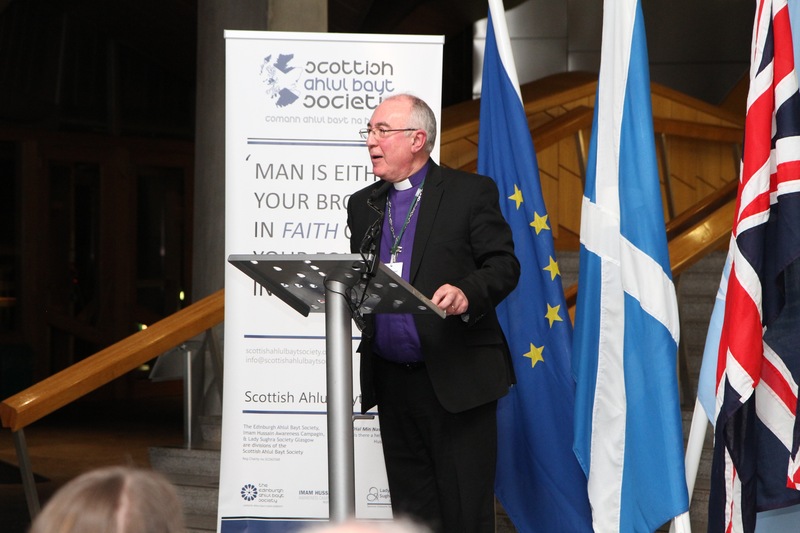 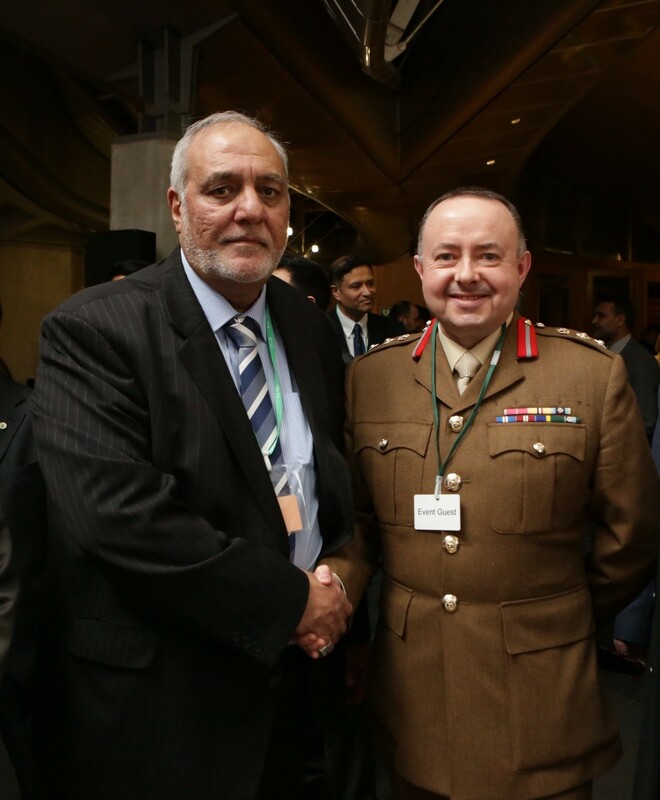 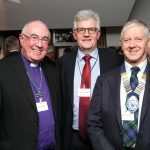 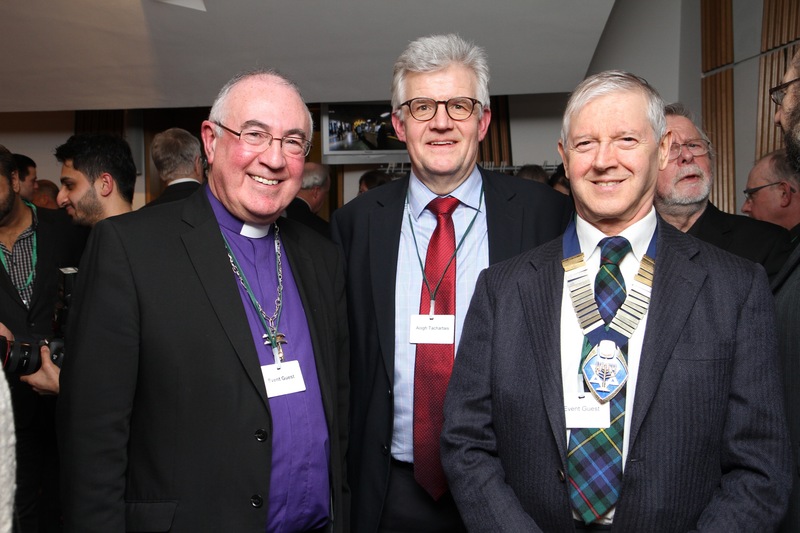 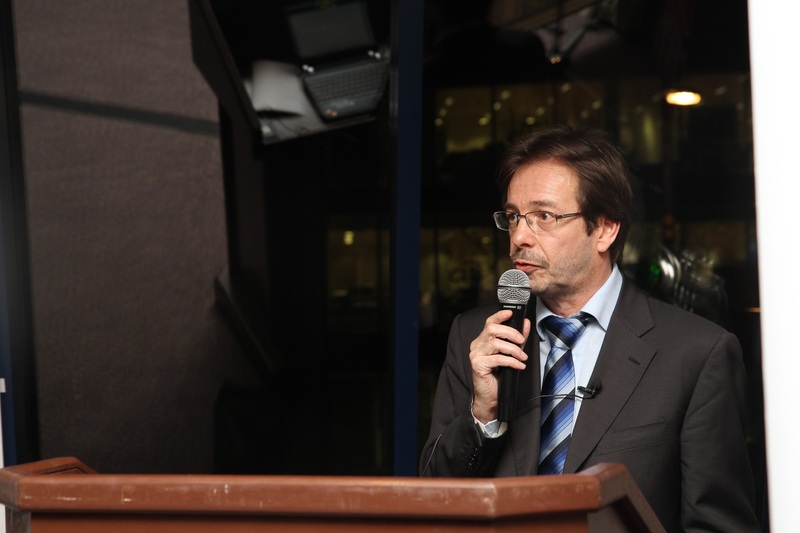 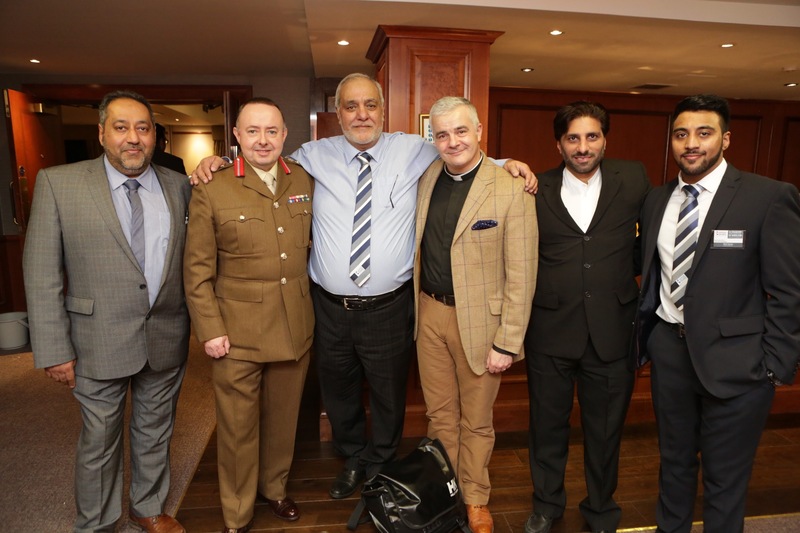 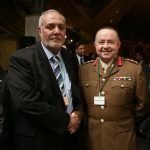 The event was attended by VIPs representing the widest cross-section of Scottish Civic and Religious Society, Churches of all denominations, Christian, Jewish, Muslim and other faith and no-faith communities, consul generals from the diplomatic corps, as well as governmental officials and parliamentarians, deputations from all the Armed Services and Police Scotland, Fire and Health Services, European Commission and EU parliamentary office representation, executives of healthcare charities, commercial and cultural organisations, UN accredited bodies, academics, civic and religious leaders, and representation from the Shia Muslim congregations of Glasgow, Edinburgh, Aberdeen and Dundee.